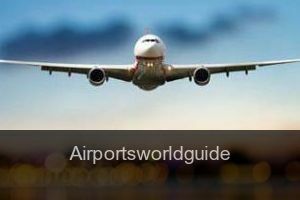 Welcome to Internacional Airports guide - United Kingdom. We'll show you one of the most important airport databases in existance. You dispose of more than 40,000 airports around the world thanks to we've been collecting information for years to faciliate you the search of airports..
We've a mathematical algorithm that allows us to show you in a population that doesn't have airports that are closer, in this way any search that you realize will be successful and will be guaranteed..
Our airport guide is the most comprehensive in the world, but if you still find that the airport of your population is not among the privileged of our directory, we remind you that you have the possibility to be able to insert the information through the option in the corresponding menu. Benone Strand/Londerry Airfield Castlerock ,Londonderry ,Northern Ireland ,United Kingdom .